As I prepare for the inevitable move back to Columbia, I have been filling my free time with watching an embarrassing amount of youtube videos. A popular thing among youtubers it to participate in TAGs in which they answer a bunch of questions and then tag others to participate. Obviously on youtube you are filming a video, so you can show products and interact while you answer the questions....I am not quite ready to step into the vlogging realm so I am just going to answer and explain my answers to you in blog form. This TAG is the Most Worn Summer Things TAG in regards to beauty. I hope you enjoy it! 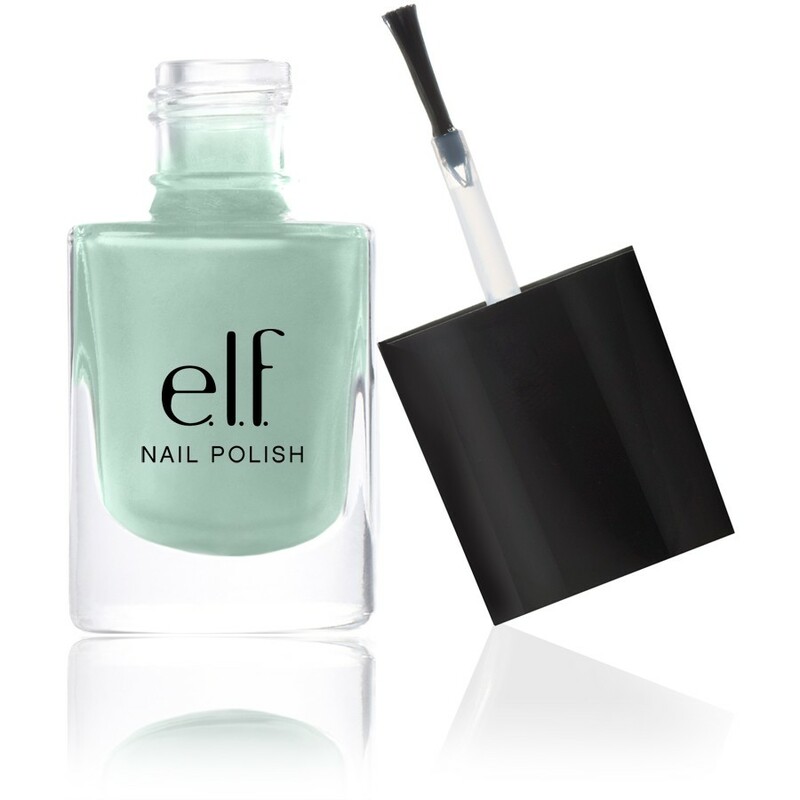 I went on a bit of an elf haul about a month ago and included in it were these two polishes. I have been wearing them non-stop! They are perfect for summer and have added brightness to every outfit without being too loud....plus they were a dollar each! For those of you who don't know what elf is, it stands for eyes, lips, face and they sell cheap...and I mean cheap makeup. The quality can be hit and miss, but most things I have tried from them I am pleased with including these polishes! I am pretty low maintenance when it comes to my hair, just blow dry and straightener mostly, but I just bought a new sea salt hair gel that I love from Not You Mother's. First of all it smells AMAZING... it is a combination of vanilla and coconut. 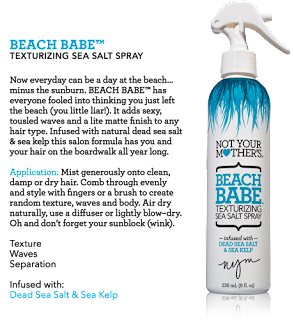 It is sweet and tropical but not overpowering and it gives my hair perfect beach waves without being at the beach. 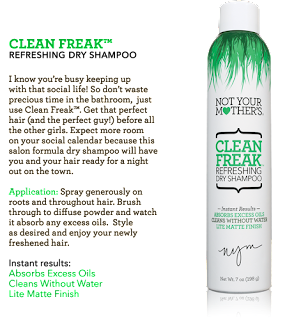 On days when washing my hair is not an option, I grab Not Your Mother's Clean Freak dry shampoo for perfect day two hair. I did not bring many bags up here with me. The current purse I am using is by Miche, which is similar to Mary Kay in which you buy from a consultant. The way it works is that you have a purse base and you have shells that you can interchange to match with your outfit, mood...whatever. I sort of have a love hate relationship with this purse and I have been looking for a new one, but it was the one I had with me all summer. 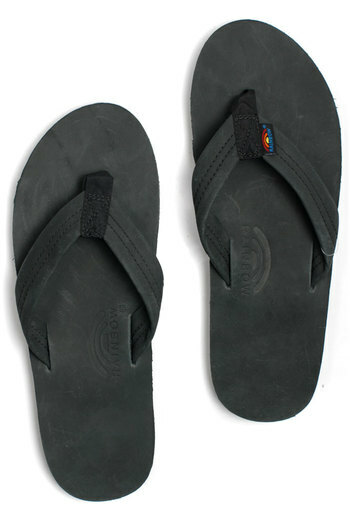 I would be lying if I said anything else by my black rainbows. I have had my current pair for over three years and I absolutely love them! 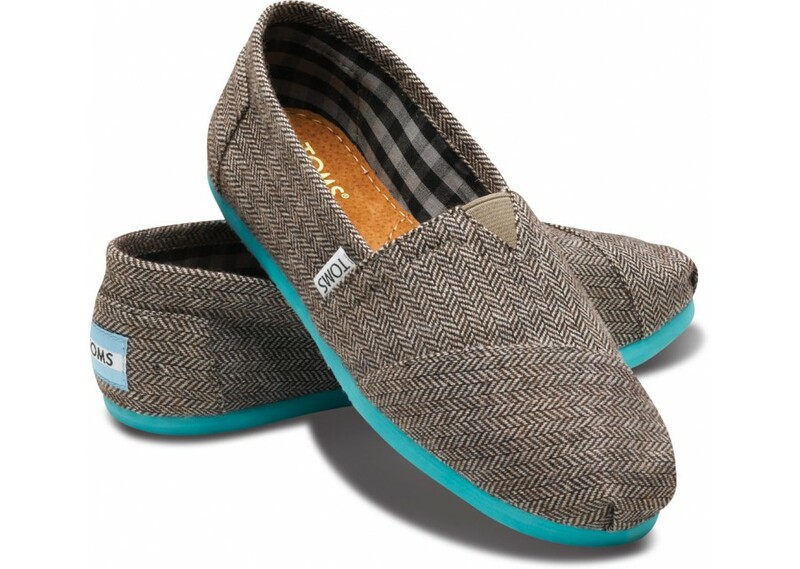 When I need closed toed shoes I have been wearing my teal pop herringbone Toms that I got for Christmas. 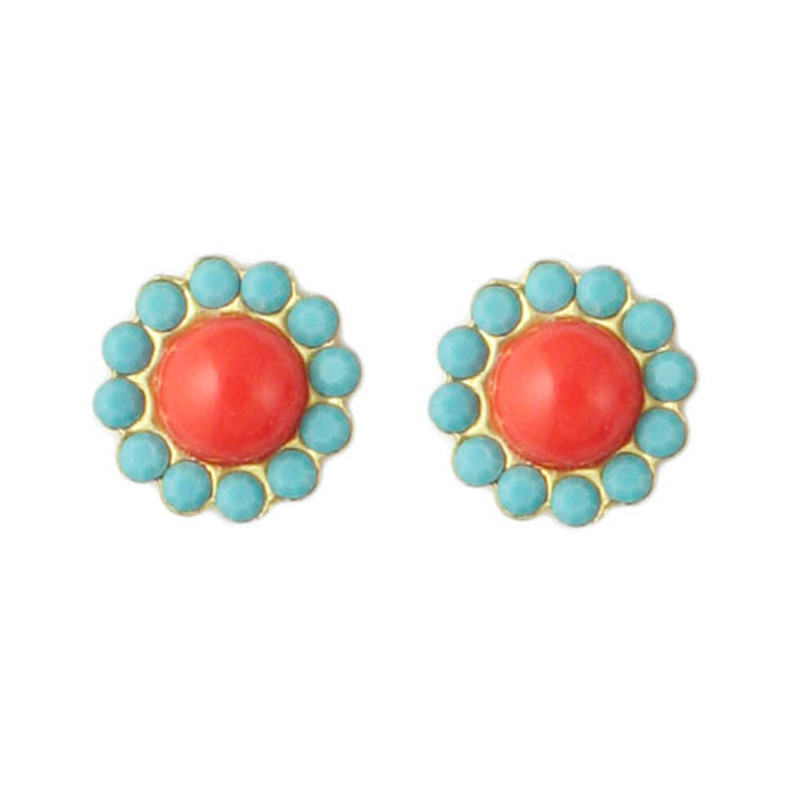 I have been obsessed with mint and coral this summer season. My most worn earrings would have to be these studs from Loren Hope. There have been two main things that I have been wearing this summer. 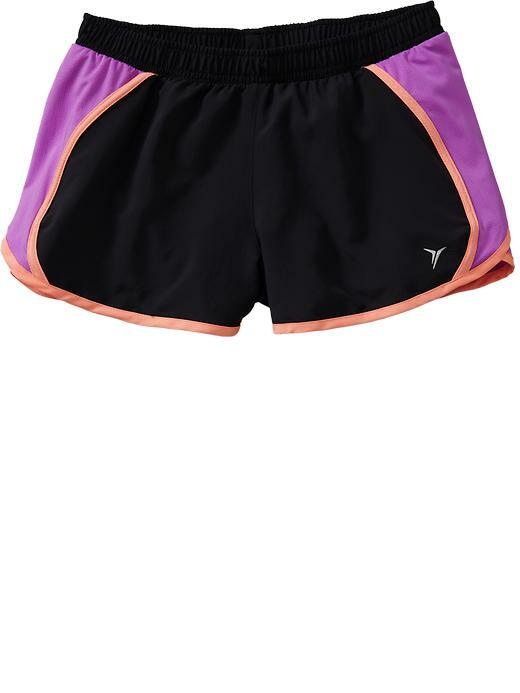 First are these athletic shorts from Old Navy. 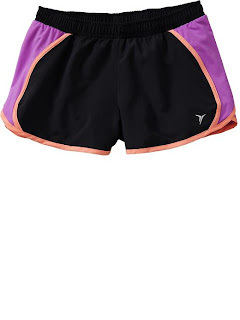 I have four pairs and they are perfect for working out, lounging around the house, or making quick trips to the store. 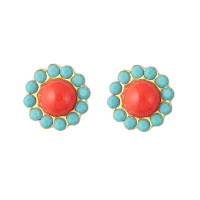 They come in a variety of bright colors and they just put you in a better mood when you are wearing them. 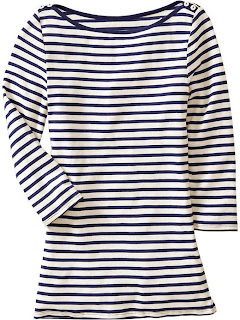 Second is this shirt, also from Old Navy which I got around Easter time. 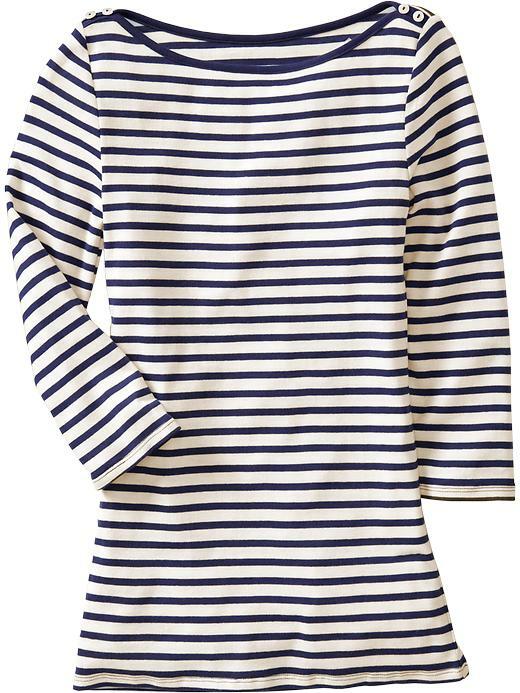 It is a boat neck which is really flattering and can be worn causally or dressy which makes it so versatile. I do not wear foundation. I am in the process of trying to see if foundation is something for me, but I have never worn it in the past. 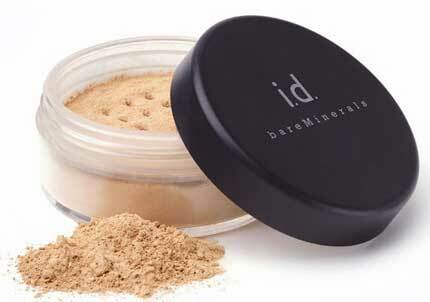 This summer I tried Bare Minerals mineral foundation. It has provided me a more flawless face throughout the day but my face has been trying to adjust to having more makeup on it. Wearing it has caused some breakouts but I am still in the trial period. So far I would give it a 7 out of 10. My shade is "Fairly Light"
The answer is none. I pretty much am my own blush. I turn pink and flush all the time anyway so no need for blush. Also, I am so pale that bronzer would just look silly. 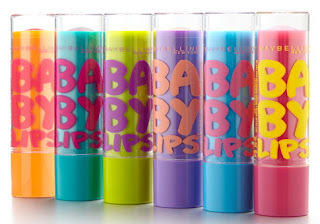 I feel like I am so lazy when it comes to lip products because it is something that I constantly need to apply throughout the day. I am pretty much a chapstick girl and I have been loving Maybelline's Baby Lips. I have it in Peppermint (amazing!) and Cherry Me which provides a perfect amount of red tint without all the effort lipstick. They are super moisturizing and I highly recommend them! 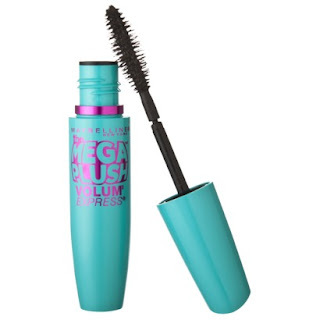 I have always been a Maybelline mascara wearer.... Maybelline Full and Soft to be exact, but Maybelline just came out with a new mascara that has gotten a lot of hype and I thought I would give it a try. It is called Mega Plush and I absolutely LOVE it. 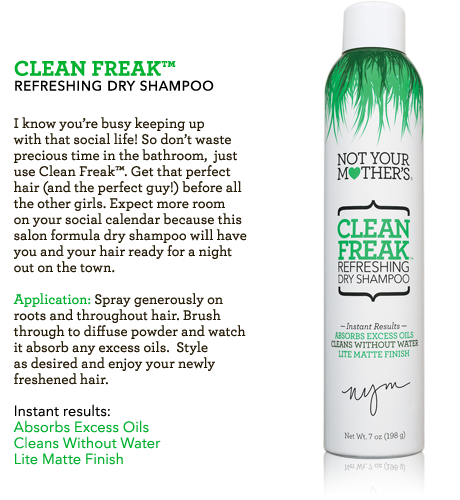 It in the perfect formula and it lasts all day. It is a gel mousse formula...not really sure what that means but I like it! It has a really big brush just like the Full and Soft which I like. It gives my lashes a lot of volume and makes them look full and natural. 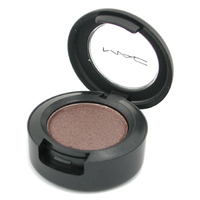 I pretty much wear the same eyeshadow everyday which is Satin Taupe by Mac. It is the perfect medium brown with a satin finish (obviously). It is great for everyday but you can also dress it up for going out. This summer however I branched out and thanks to some suggestions from my beauty youtube videos I have been watching, I tried the Nyx eyeshadow trio in Honeycomb. I love this palette because it has the perfect set of colors to make a neutral smokey eye, which I am currently working on perfecting. 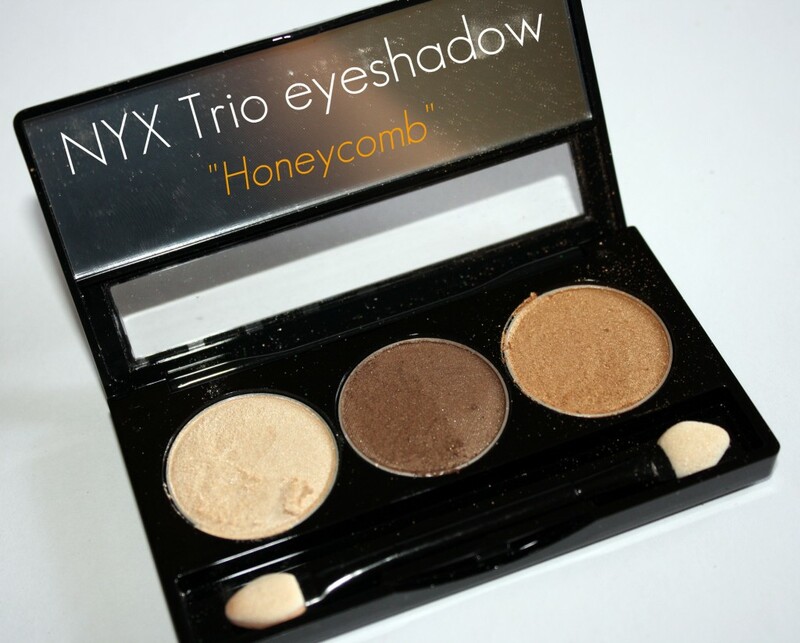 The gold is great and works nice for my blue eyes all over the lid, I then use the brown in the crease and the lightest shade for my highlight shade. 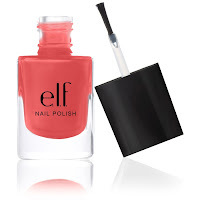 Overall it is a great palette and I have gotten a lot of use out of it this summer. Well that is everything for this TAG. I hope you enjoyed it. I now TAG you to do this as well. Either leave me your answers in the comments or do your own blog post or vlog of it, I would love to see what everyone has been using and what new things I should try! Am I more beautiful today than I was yesterday?